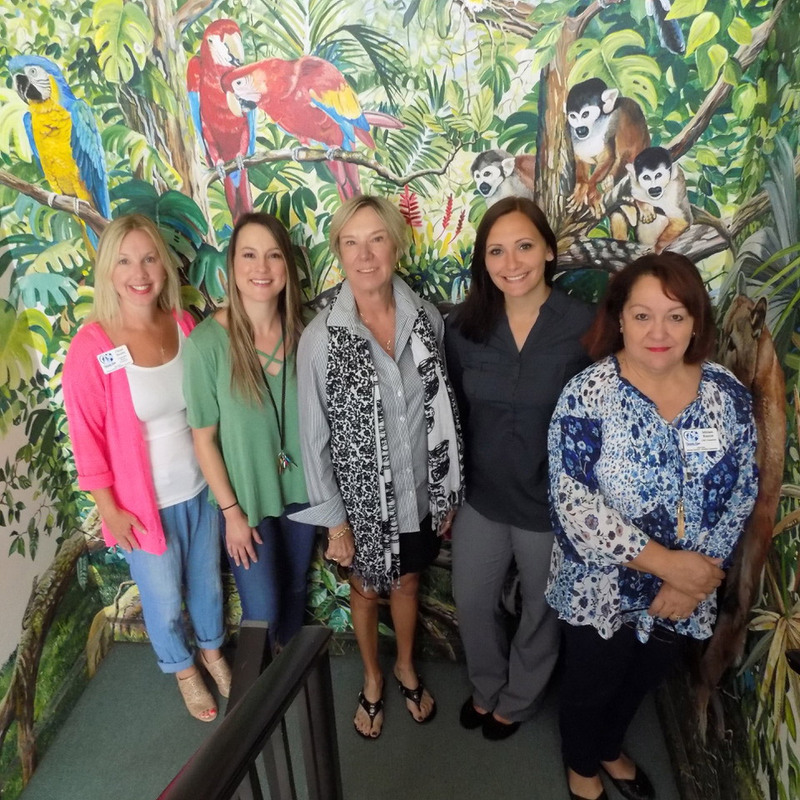 Our team of five qualified counselors works with youth ages 6-17 at their schools including our offices at Coral Shores, Marathon, and Key West High schools. Our professionals help you through issues including missing school, anger management, and substance abuse. Your situation, although unique, is never as hopeless as you might think. We know that you want a happy, loving and supportive family – we all do. Parenting, step-parenting and grand-parenting can be challenging in the best of circumstances. When life’s “ups and downs” have thrown turmoil into your situation, you don’t have to face these issues alone. Our goal is to give you the help you need when you feel that hope is lost. New in 2018! STOP NOW AND PLAN training powered by the Child Development Institute is now being offered in the Florida Keys. This program has been proven to help children ages 6-11 effectively manage their emotions to deal with family relationships, make and keep friends, reduce stress and anxiety, improve self-confidence, develop effective problem-solving skills, and make better choices. Our highly trained instructors will lead the free 13-week trainings across Monroe County for groups of girls, groups of boys, groups of parents (held in conjunction with the girls’ and boys’ groups), and in classrooms. Young people who are on the street for whatever reason, including traveling through the country, are welcome at Project Lighthouse. 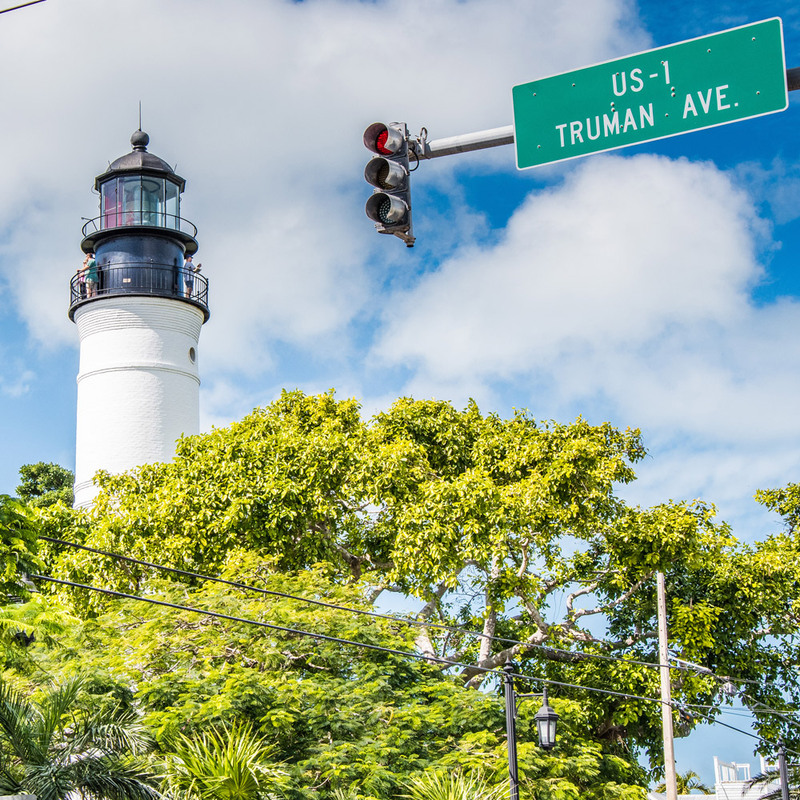 You have a safe place in the heart of Key West where you can take a shower, pick up toiletries, and get a change of clothing. You can use our computers and musical instruments, or participate in arts and crafts. Your warm hosts and local experts, Jai and Mina, can help connect you with resources including food, medical care, employment, and lodging possibilities. Our goal is to encourage each young person to become a welcome, positively contributing member of the community. 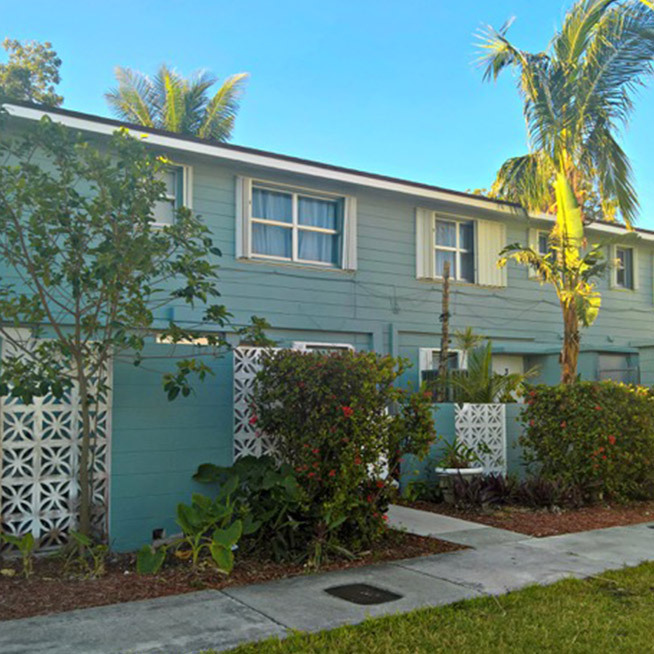 You always have a safe place to go in the Florida Keys: the Jelsema Center in Plantation Key. Imagine a fun dormitory of friends who are like family, where you can play video games, get help with your homework, and enjoy the outdoor gym. The children attend school, and have group outings including trips to the movie theater, Mariners Wellness Center, and Morada Way for art class. 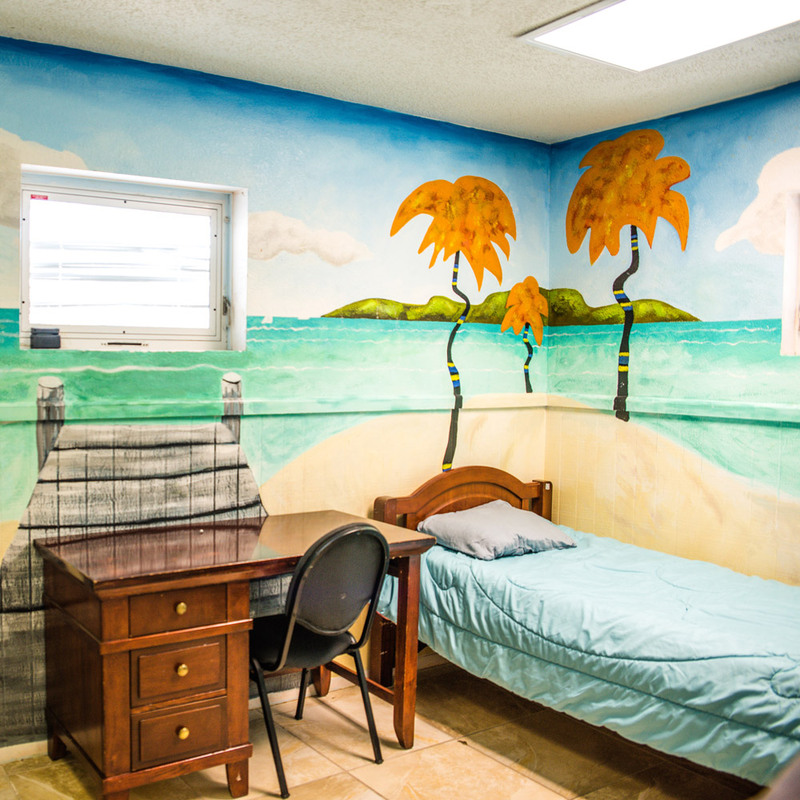 The 19-bed home for ages 10 through 18 features our full-time Keys Children’s Foundation counselor, a full-time chef, and rooms decorated by accomplished artists including Wyland, Pasta, and Stacie Krupa. Whether you stay with us for just one night or for several years, our goal is to provide a home with caring people who will listen, make you feel like you matter, and help you toward your brightest future. Our Upper Keys residential center now features an official Monroe County Schools classroom open five days a week. 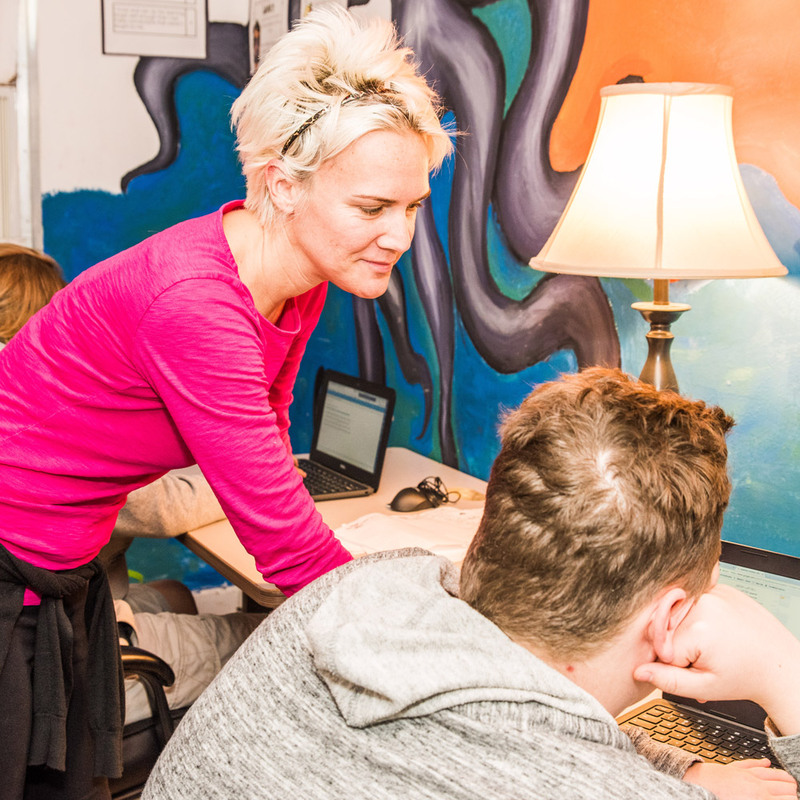 A full-time teacher and assistant offer convenient instruction for youth who live in the center to learn at their own pace, and a delicious lunch is prepared by our in-house chef. Our school is also open to any approved student who desires more special attention than provided in the traditional classroom, such as catching up when behind or when suspended from regular classes at Coral Shores High or Plantation Middle School. Our goal is to provide personalized education, empowering each child to live up to his or her greatest academic potential. Our homes really do feel like home! You will be treated to caring house parents, decorated rooms, delicious food, games, and help with your homework. Each young person who stays with us has his or her own story that may include neglect, abuse or abandonment. Stays are typically long-term as kids await foster placement, adoption, or for a viable family member to be located. Our youth attend school and participate in regular after school activities. Our two group homes serve ages 0-18. Our goal is to empower each child to live up to his or her greatest potential.